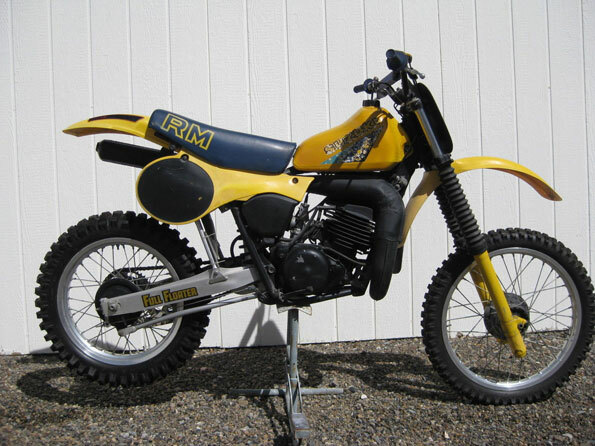 1983 RM 500 I have the original manufactures statement of origin to a motor vehicle (today this would be the title). The bike has all the original parts except for the rear fender, grips, tires, sprocket, chain, and air filter. I have owned this bike since 1989 making me the second owner. I have had the bike garaged since I have owned it. The bike has low hours, runs good and never raced.